Acting Balanced: Real Moms Love to Eat is coming soon! Real Moms Love to Eat is coming soon! 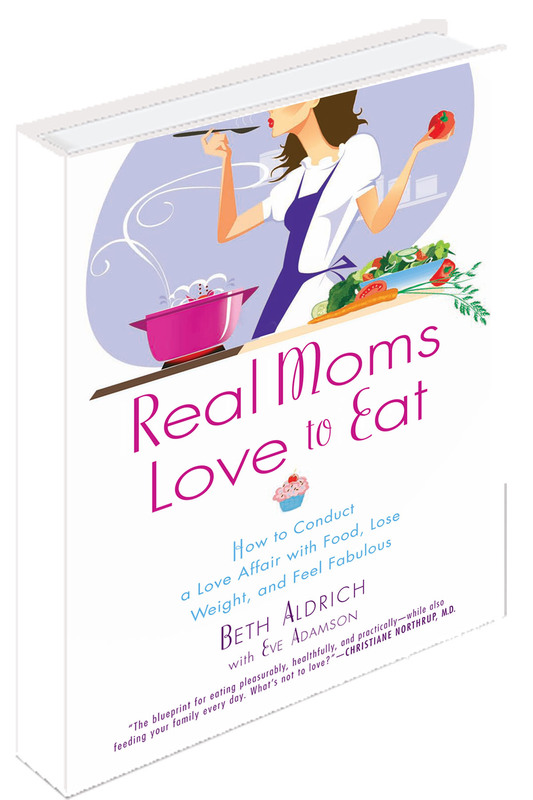 I have been tweeting back and forth with blogger, Certified Health Counselor and author, Beth Aldrich, in advance of her new book - Real Moms Love to Eat! I am looking so forward to getting my hand on an ARC and hopefully a full copy of this book - it looks so yummy and I'm sure there will be a few MMMmonday's that are inspired by Beth's recipes. I am also hoping that I'll be able to bring Beth and her book tour through Charleston in a few months with the help of my wonderful MOMS Club friends who are all about great food! The book is broken down in three sections, which include a fun and easy-to-follow 10-part plan for moms to implement to make gradual, life-long changes in their approach to food and 21 days of meal suggestions,tips, recipes and lifestyle changes—all to help you continue your love affair with food to look fabulous. 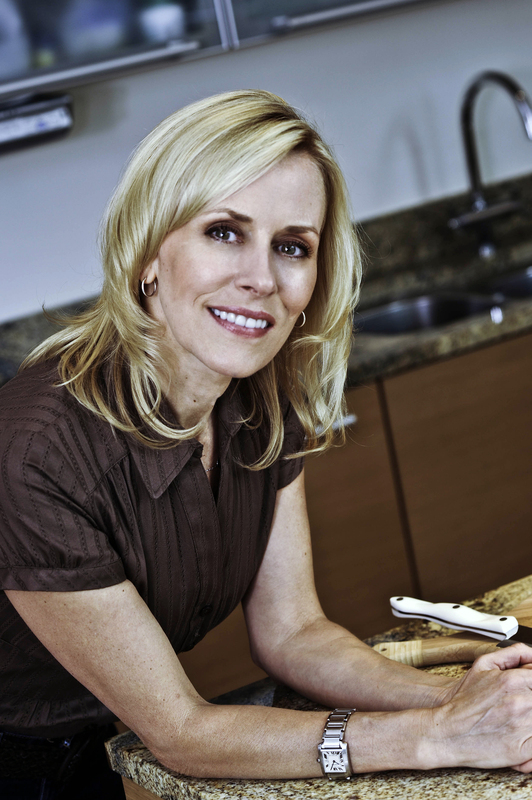 Beth’s approach to healthy eating is simple and realistic for busy moms. You’ll learn a lot about the food you eat and how it impacts your body and still have loads of fun experiencing new foods and enjoying your life. Everyone that participates in the “virtual pre-order launch party” is eligible for randomly drawn prizes. Simply enter the the twice-a-month pre-order book giveaway, hosted by the RealMomsLovetoEat.com site. You can pre-order the book for one entry AND sign up for Beth’s FREE newsletter for a second entry! There is just so much going on to build the buzz for Real Moms Love to Eat and I am looking so forward to being a part of it! Disclosure: I was gifted from Restoring Essence Nutrition, LLC-owner of Real Moms Love to Eat, a free copy of the book, “Real Moms Love to Eat” and a Food Affairiate goodie bag for participating in this virtual tour and writing about this book pre-order contest. I wrote this blog post while participating in the SocialMoms and Beth Aldrich - Real Moms Love to Eat blogging program, for a chance to get 3,000 My SocialMoms Rewards points. For more information on how you can participate,click here.